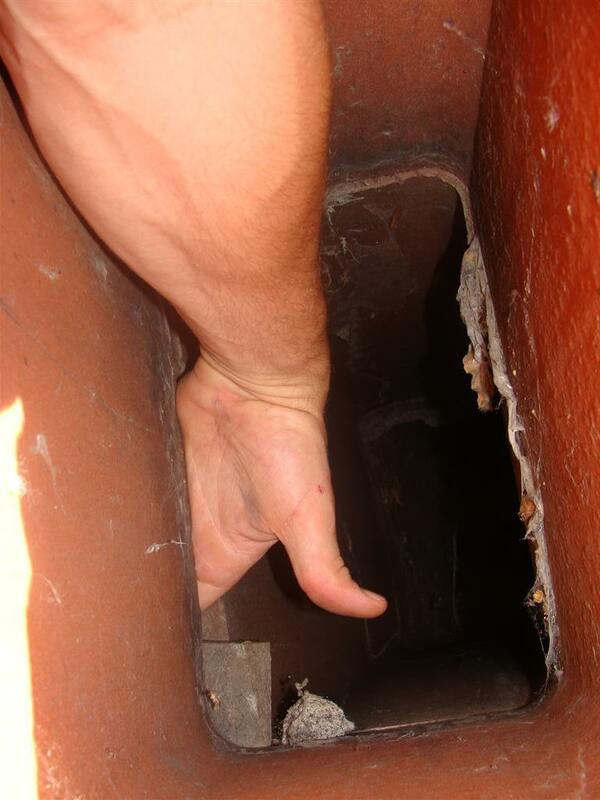 I don't get hired to re-inspect chimney repairs often, but when I do, I'm often disgusted. Here's how it works: the home inspector says the chimney needs repair, and the buyer tells the seller to fix the chimney. 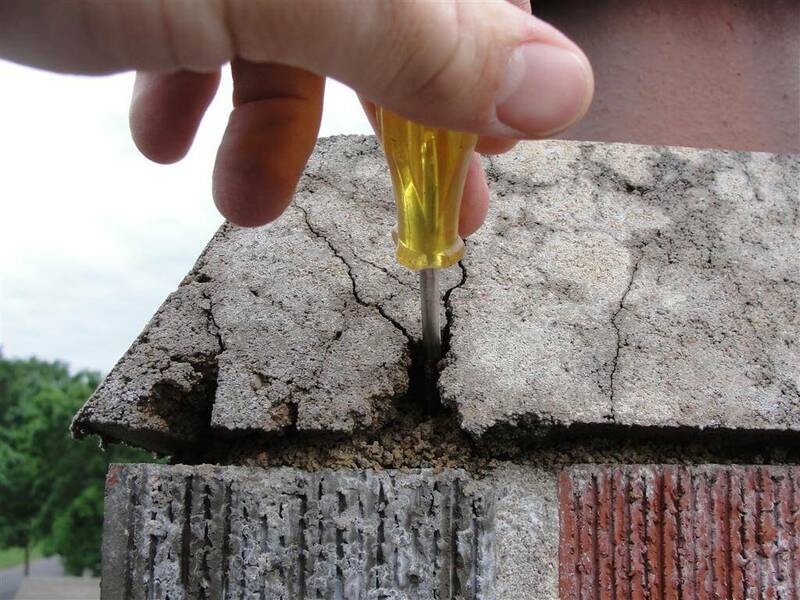 The sellers usually hire the cheapest chimney repair contractor they can find... and it's usually an unqualified hack with a trowel. 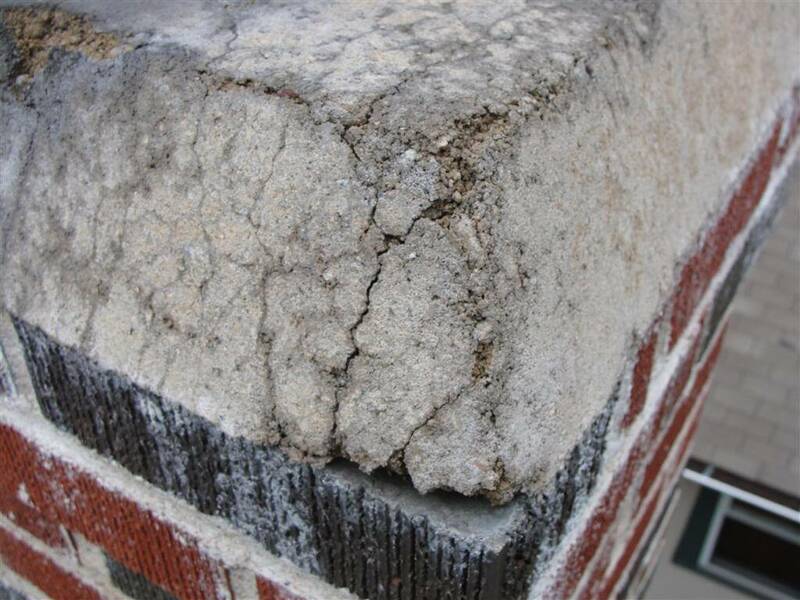 Just as there is a big difference in the quality of work between home inspectors, there is a similar gap in the quality of work between good chimney contractors and hacks. I'd like to share a couple of our recent encounters with these chimney hacks. I inspected a home in Saint Louis Park that had a chimney with bricks that were disintegrating, and in need of major repair. The bricks at the chimney were literally falling apart. They were disintegrating and allowing water in to the chimney,which will hasten their deterioration. I suspect the bricks used at the chimney weren't the right type. Have the upper portion of the chimney re-built. 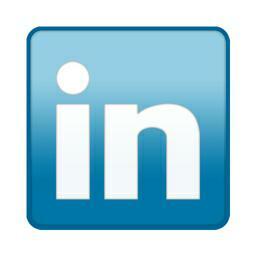 This will be a major expense. I know what you're thinking - either "that's the same picture" or "where's the duct tape? ", right? If you click on either of the photos for a larger view, you'll notice that in the second photo, someone simply slapped some mortar on the chimney; they didn't fix it. This chimney still needs repair. 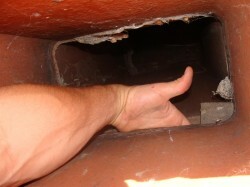 I inspected a home in Minneapolis with a chimney that had recently been rebuilt. 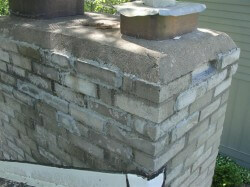 The chimney walls looked great... but the crown was literally falling apart, due to a poor mix of concrete. Unfortunately, the entire crown will need to be redone. Hopefully someone will go with a better mix of concrete, and a better design of crown as well. 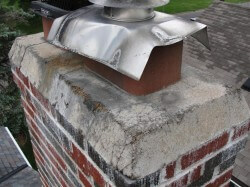 To read about the differences in chimney crown designs, click here Tops to Last a Lifetime. 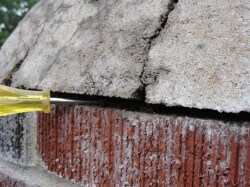 Neil inspected a home in Minneapolis where the clay tiles had been stacked together without any mortar between the joints. In order to be safe for use, the chimney liner must contain all products of combustion, which means every joint needs to be tightly mortared. 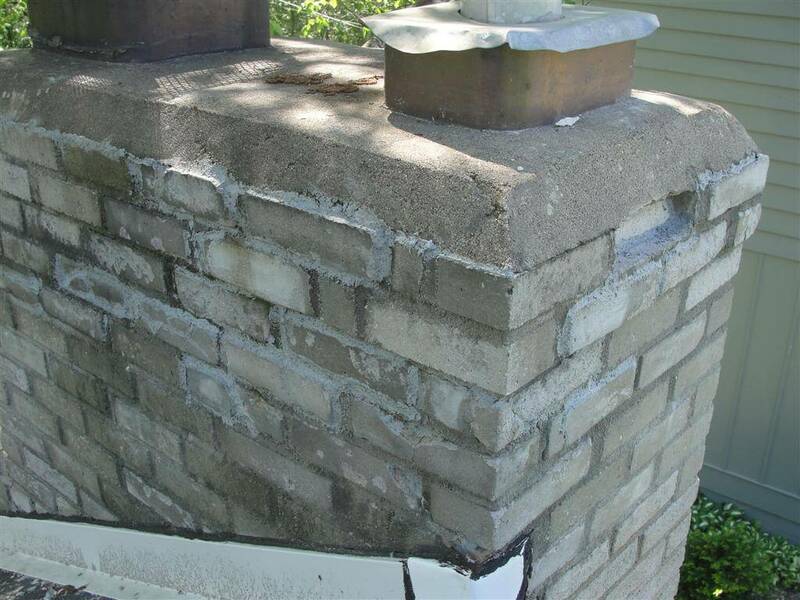 Neil told the buyer that this was an improperly constructed chimney that should be repaired. 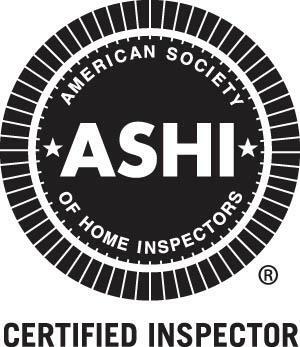 The buyer hired a CSIA Certified Chimney Sweep® to give an estimate on the repair; it was approximately $8,000. The seller had someone else come out, who happened to be a mason and volunteer firefighter, who said the missing mortar wasn't a concern. Pardon me? A volunteer firefighter does not a forensic fire investigator make. 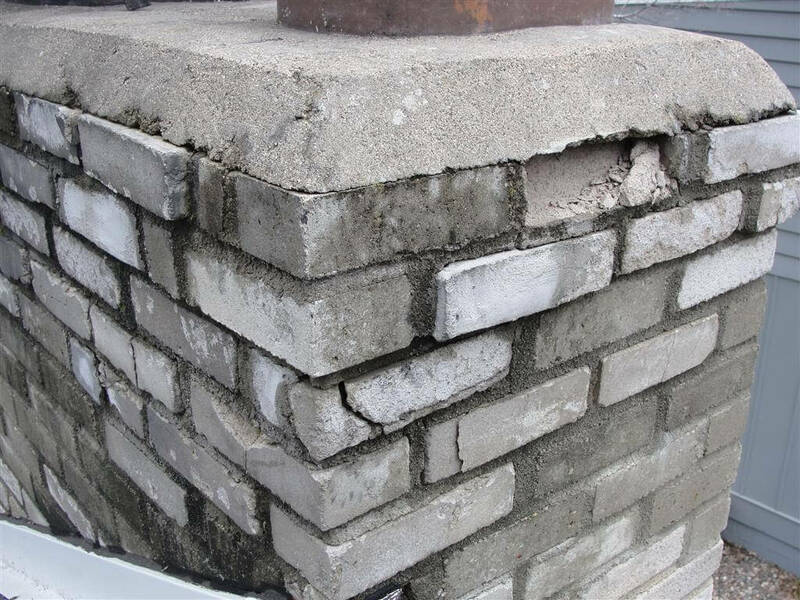 I'll trust the chimney expert, as well as the building code, which says "Clay flue liners shall be laid in medium-duty refractory mortar conforming to ASTM C 199 with tight mortar joints left smooth on the inside..."
Hopefully I've made my point. There are a lot of hacks with trowels that claim to be chimney experts. 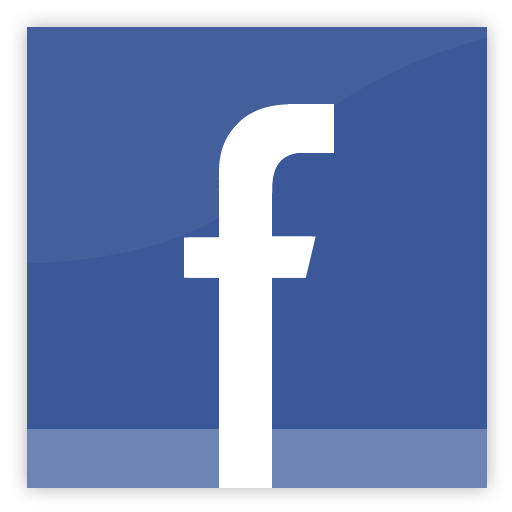 There are three local companies that I've had firsthand experience with and recommend regularly: Jack Pixley Chimney Sweeps and Masonry, London Chimney Sweeps, and 2nd Generation Chimneys. They're all CSIA Certified Chimney Sweeps®. 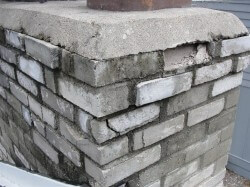 If you're looking for a high quality chimney contractor in your area, you would do well to start at www.CSIA.org. They have a zip code search right on their home page.